CALL FOR IDEAS! 440.526.7029. 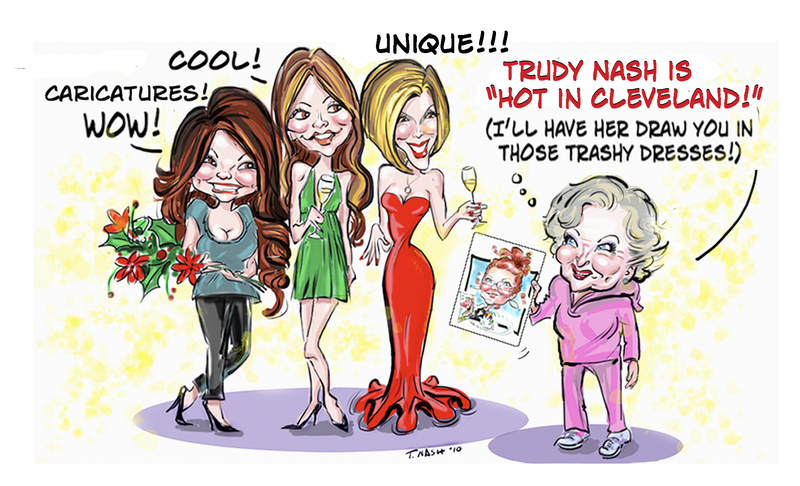 Digital Caricature Images for the web, avatars, email, gifts, & Live Party Entertainment!